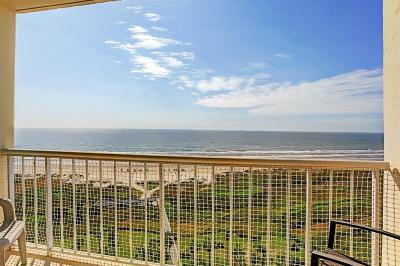 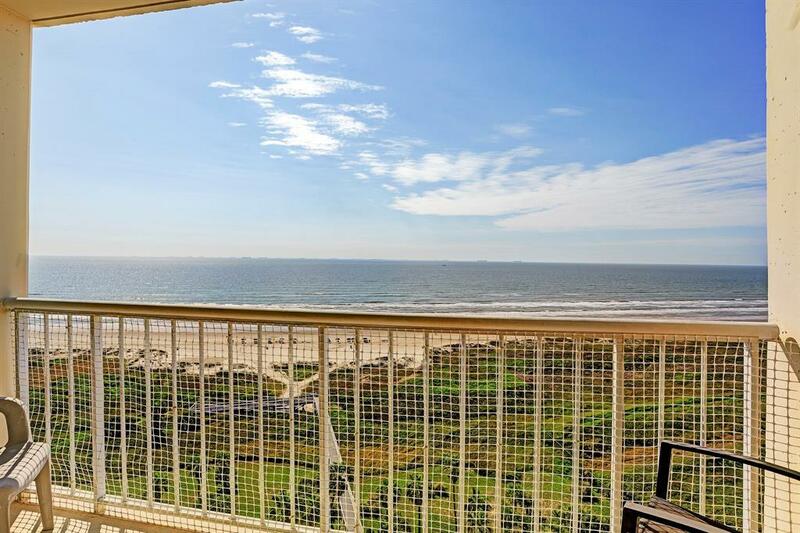 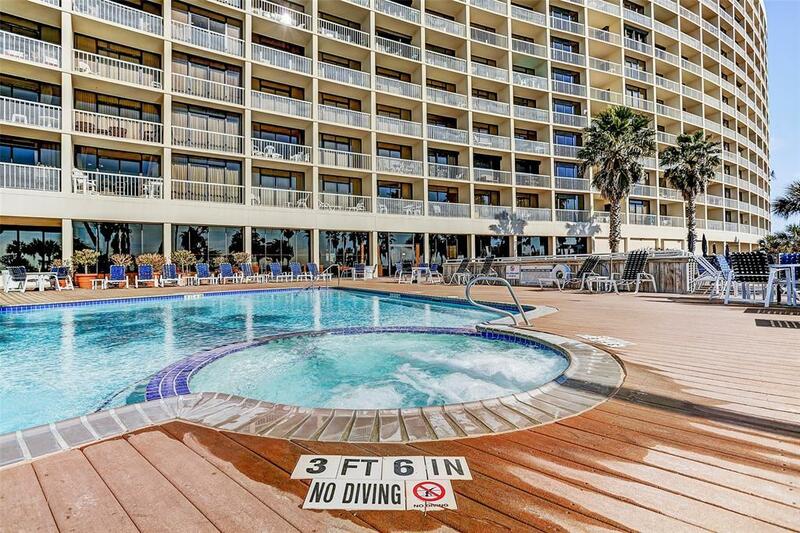 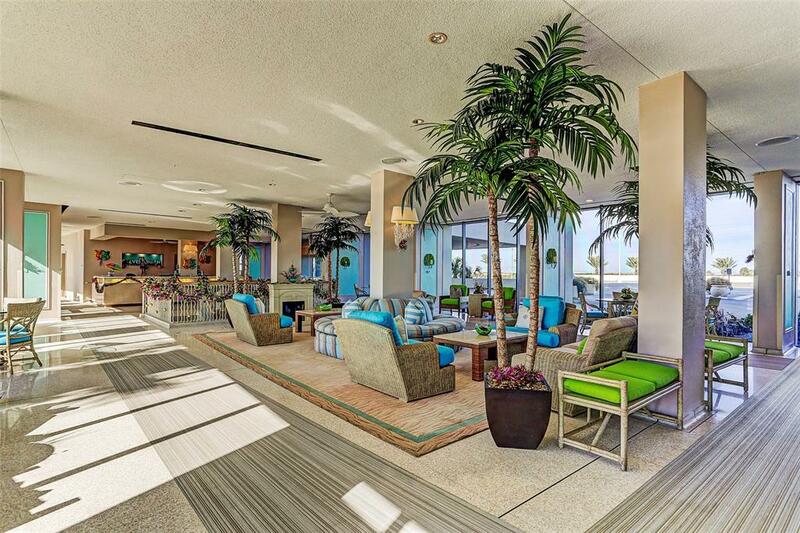 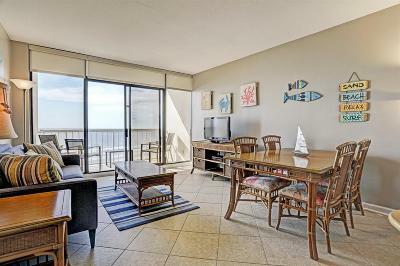 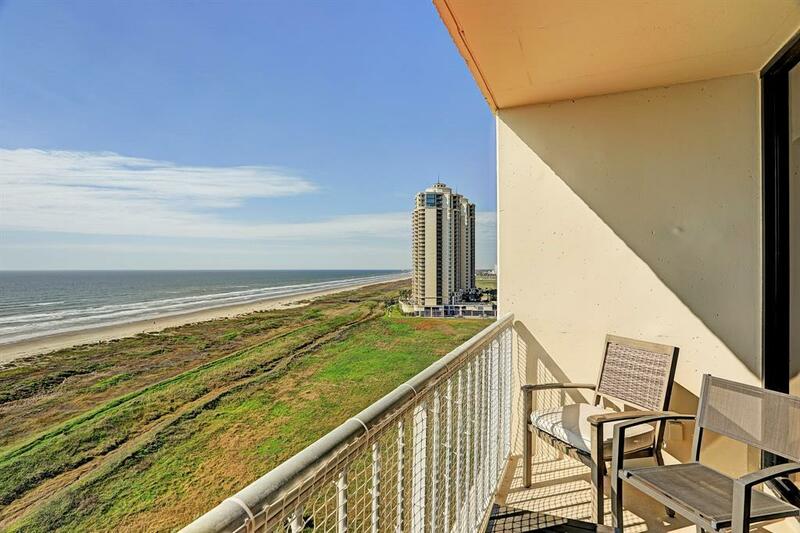 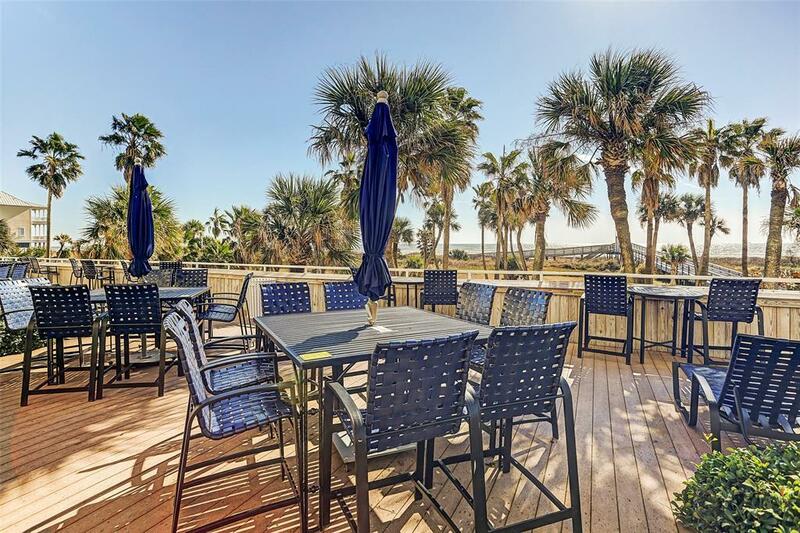 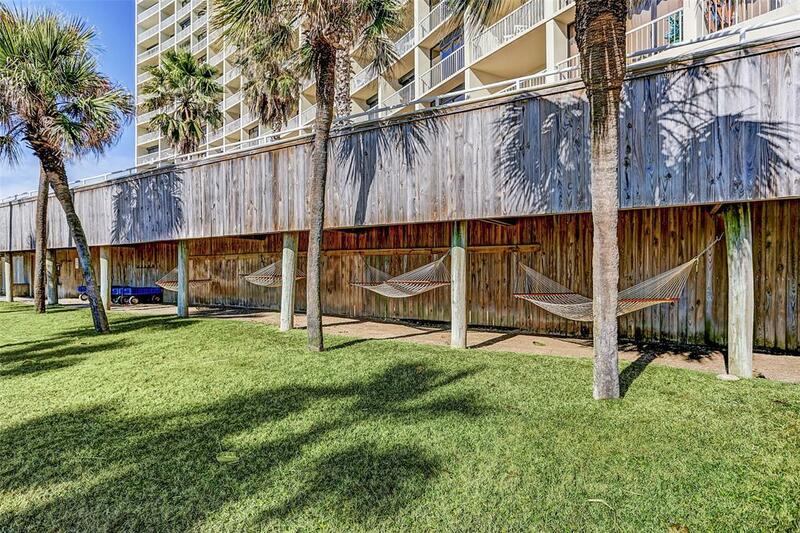 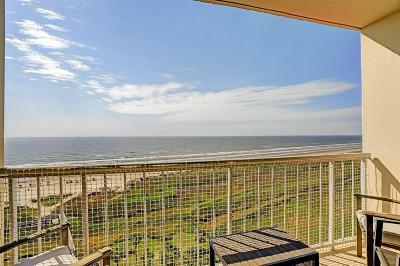 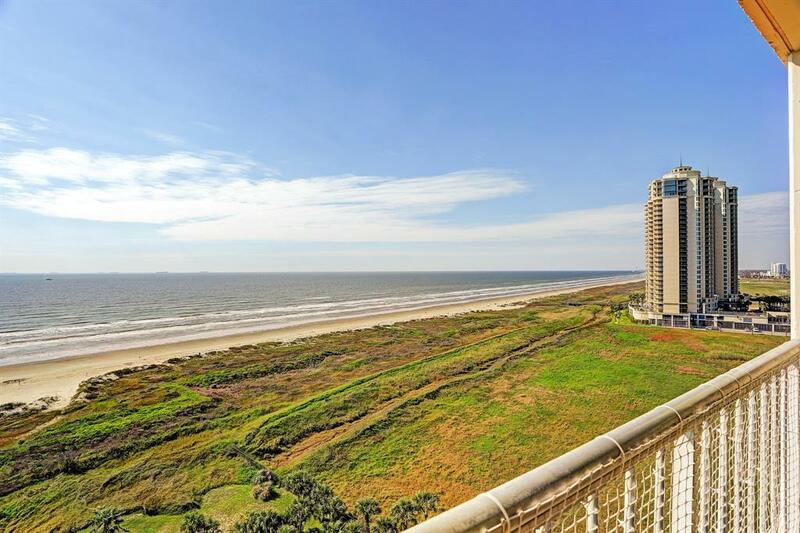 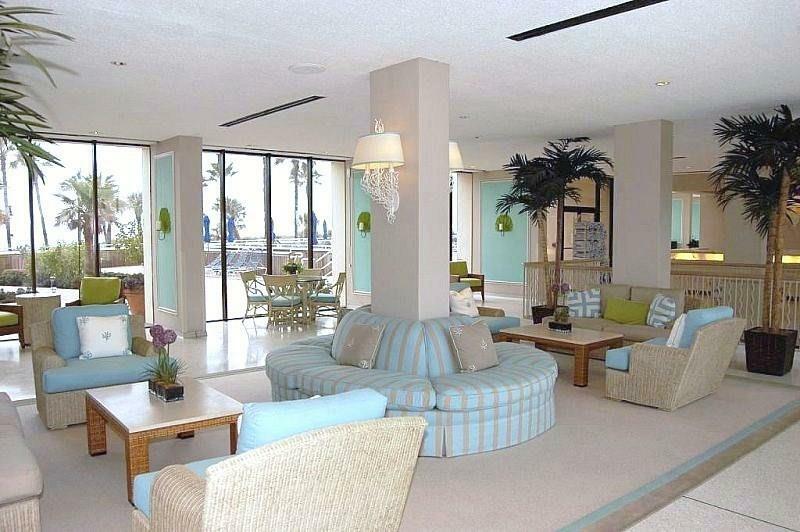 This beachfront oasis has two balconies for optimal views! Living and Bedroom has ample natural light with floor to ceiling windows and balcony doors. 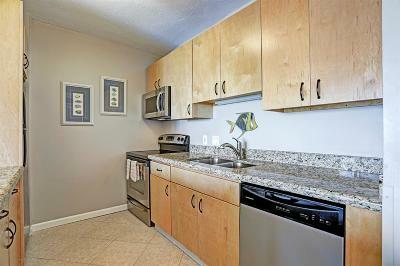 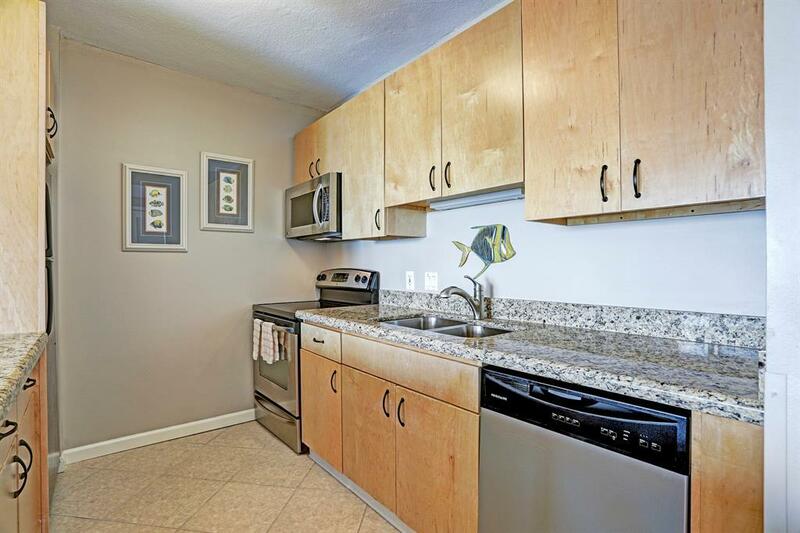 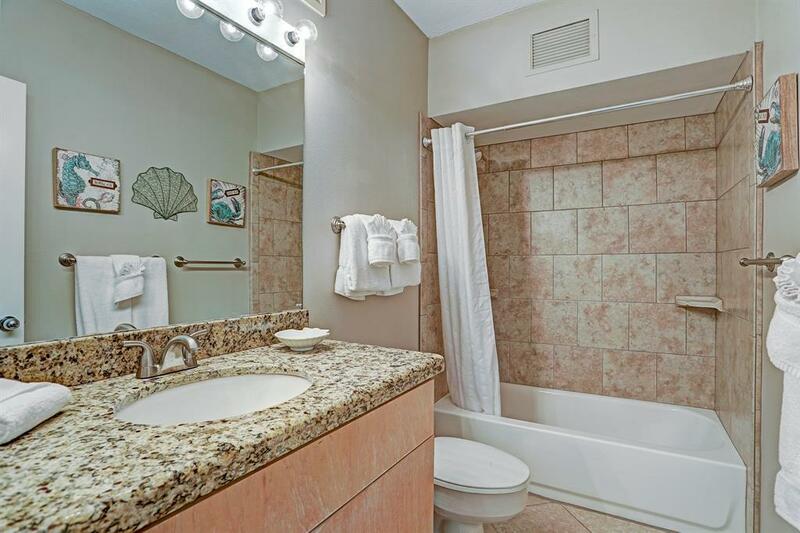 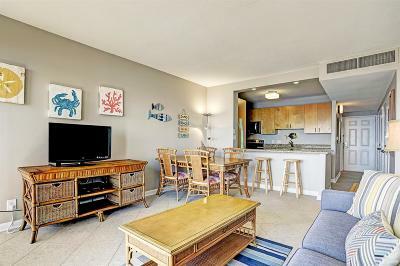 This unit features tile throughout as well as granite counter tops and updated cabinetry in kitchen and bath. 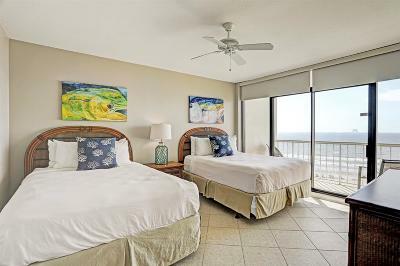 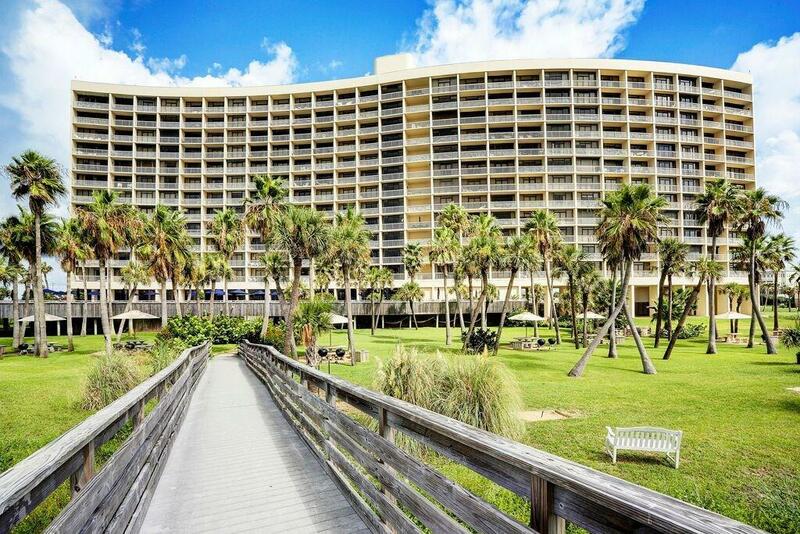 True Coastal living with scenic views of the pool, palms, sand and surf. Turn key for for entertaining and beach activities. 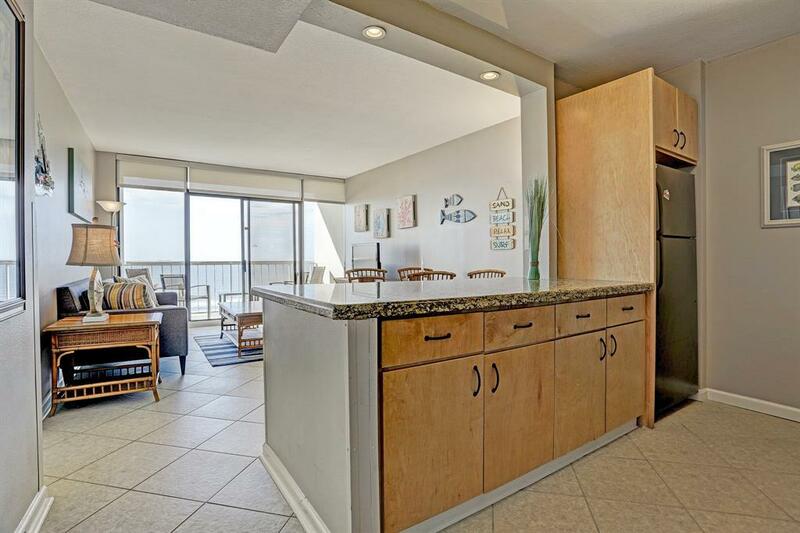 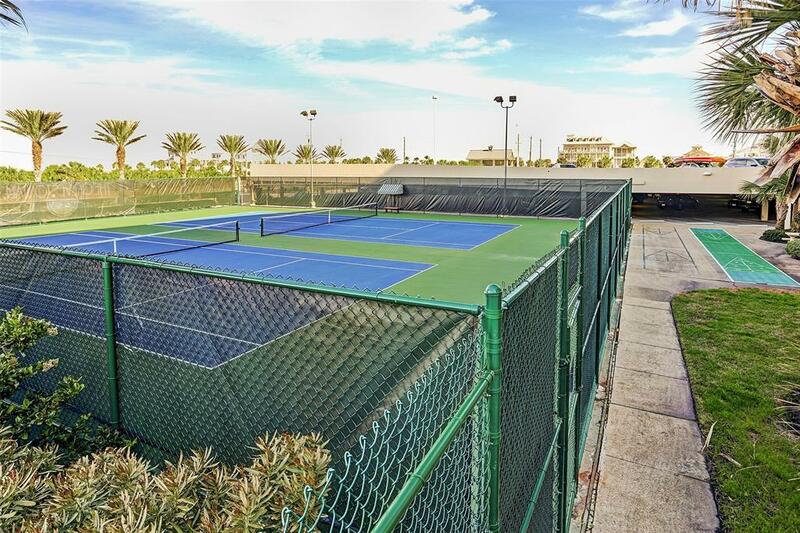 Unit 1109 also available, mls#19246667. 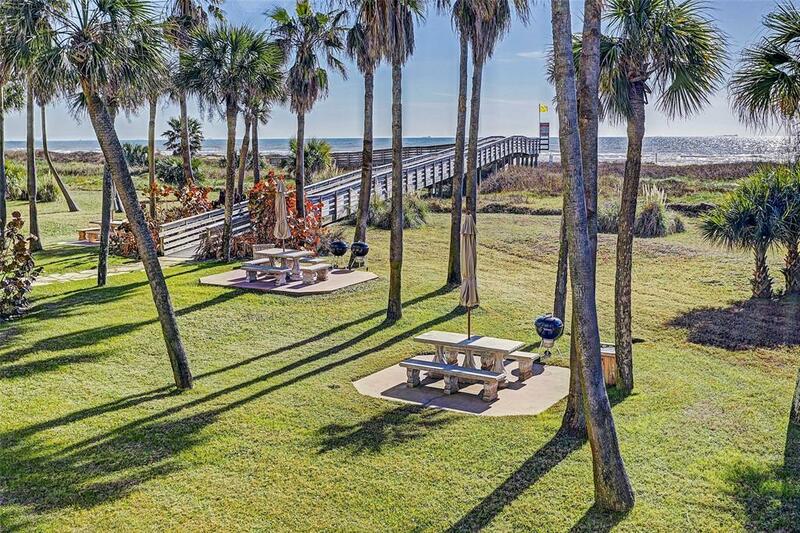 Galvestonian has a heated pool, fire pit area and picnic area. 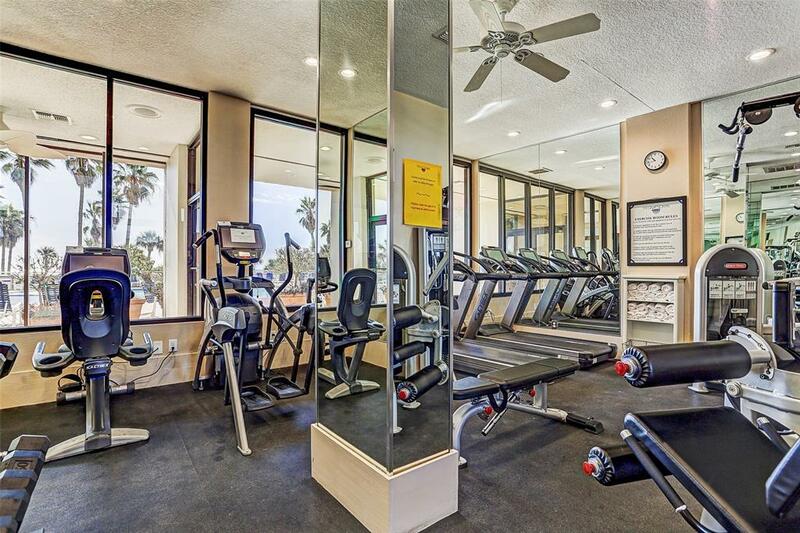 Lobby has 24/7 front desk and a fitness room. 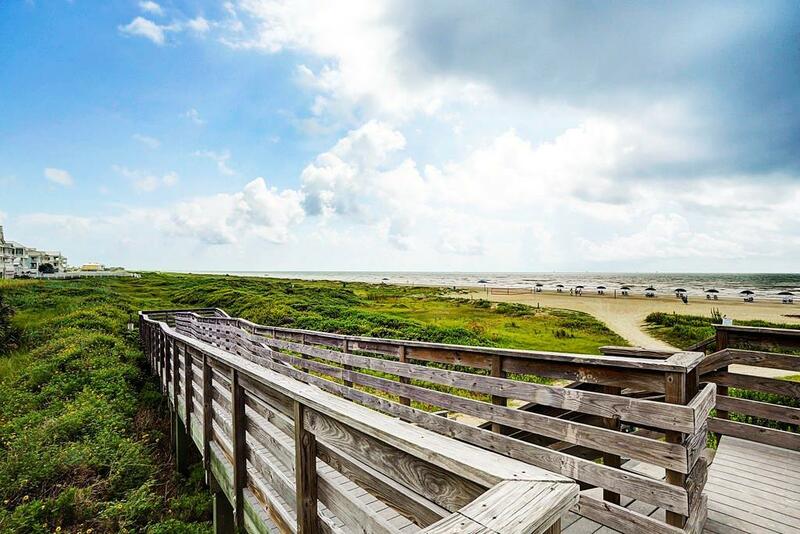 East Beach is the only naturally accreting beach in Galveston. 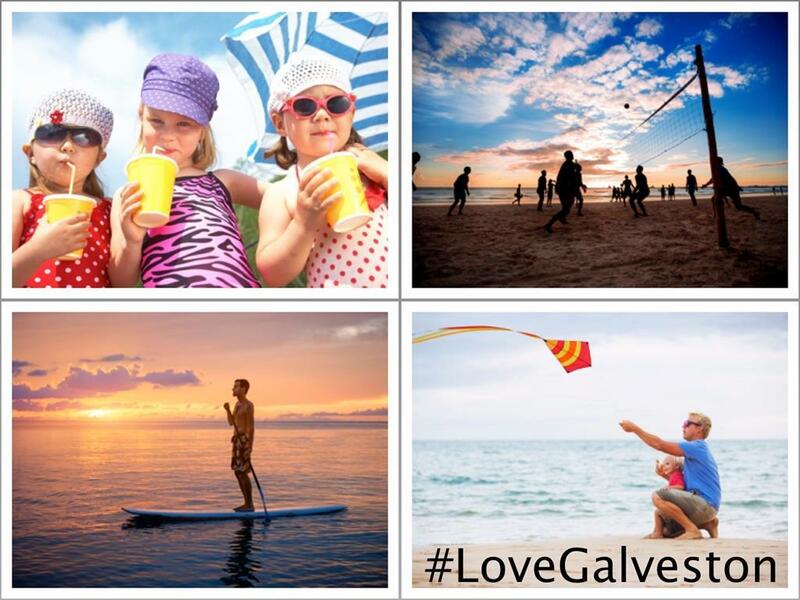 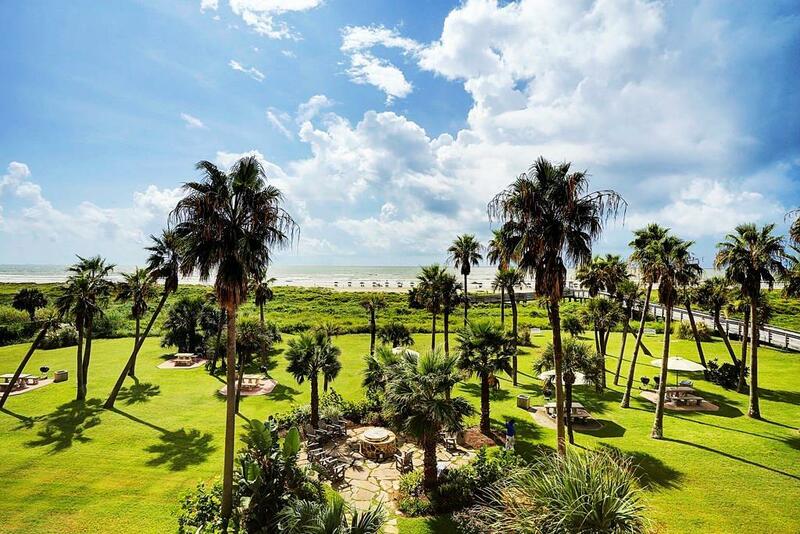 Live life as a Galvestonian! Directions: I-45 South To Broadway, East On Seawall - E Beach Drive.